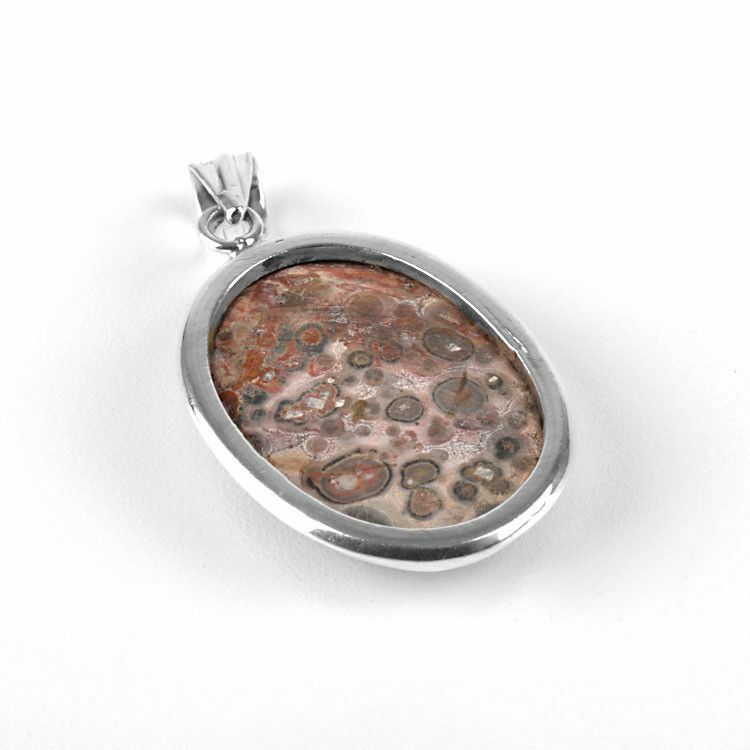 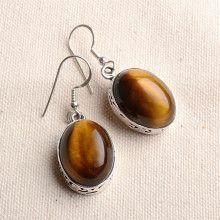 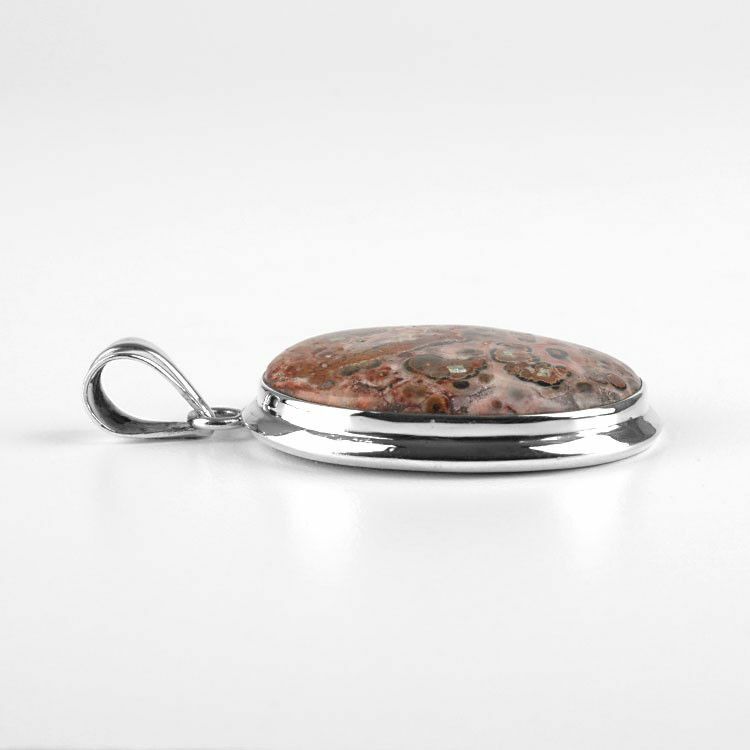 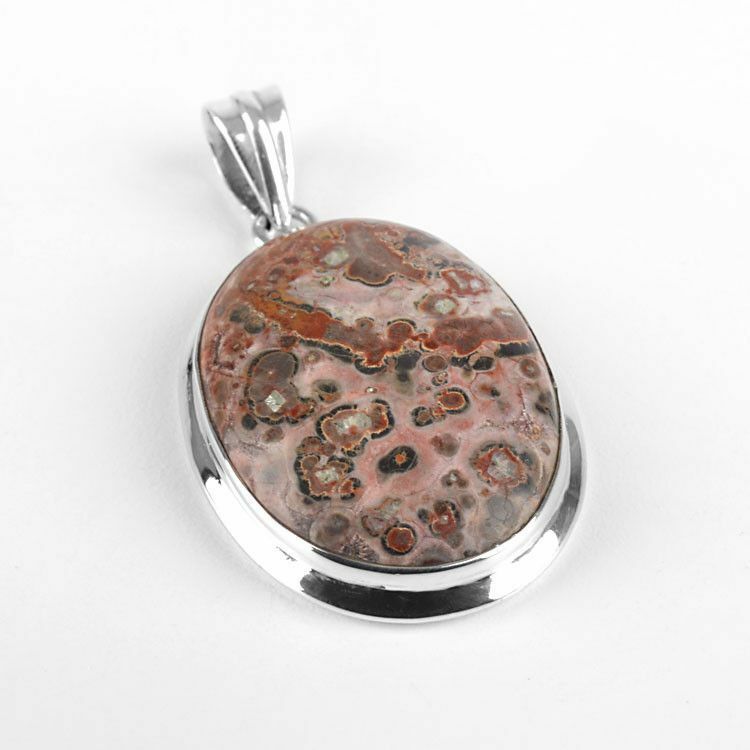 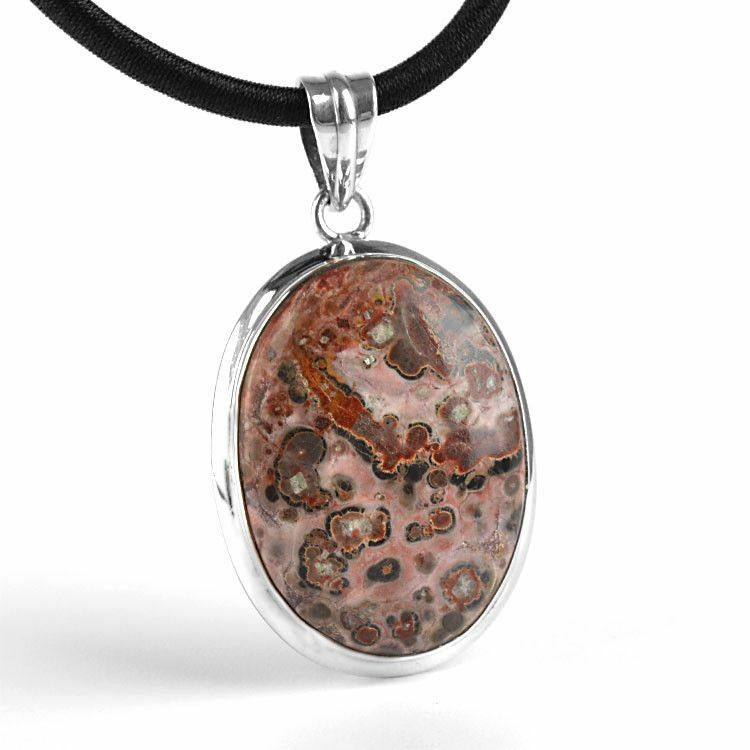 This Leopard Jasper gemstone pendant is a beautiful piece of hand-crafted jewelry. 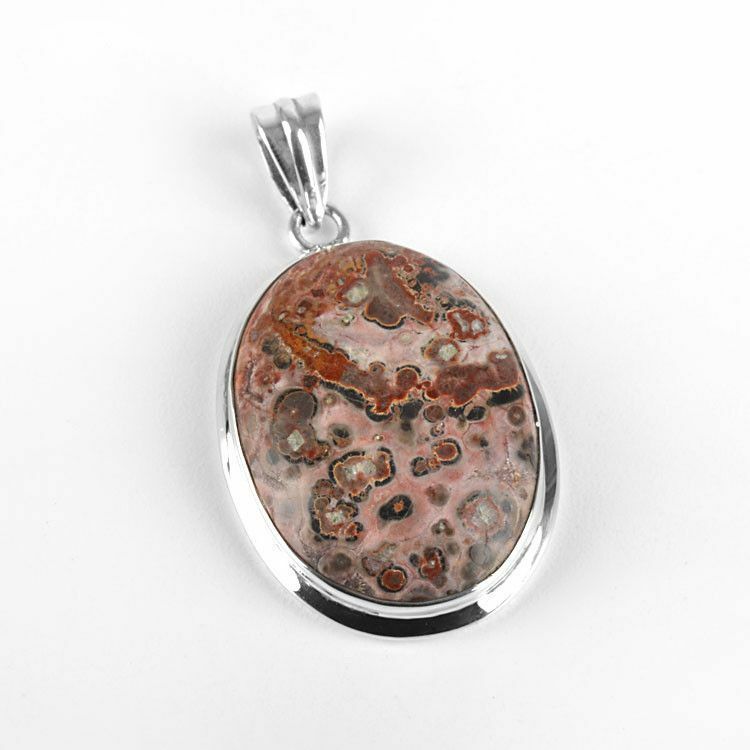 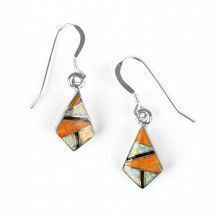 The natural pink, burgundy, and black color stone is Approximately 3/8" long and 1" wide, and it is set in sterling silver. 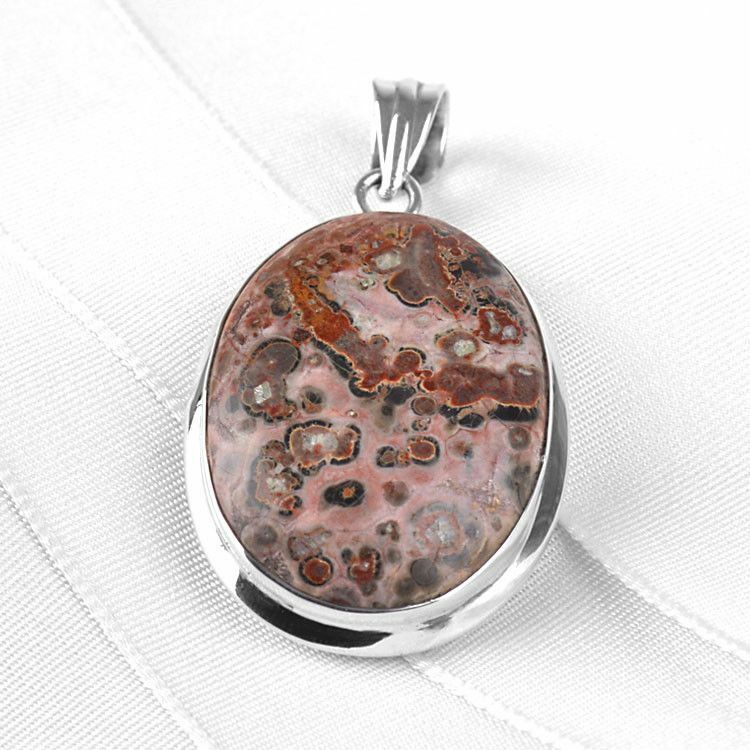 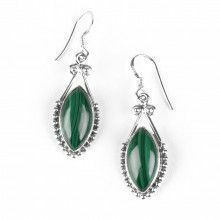 You will love having such a unique gem in your jewelry box! 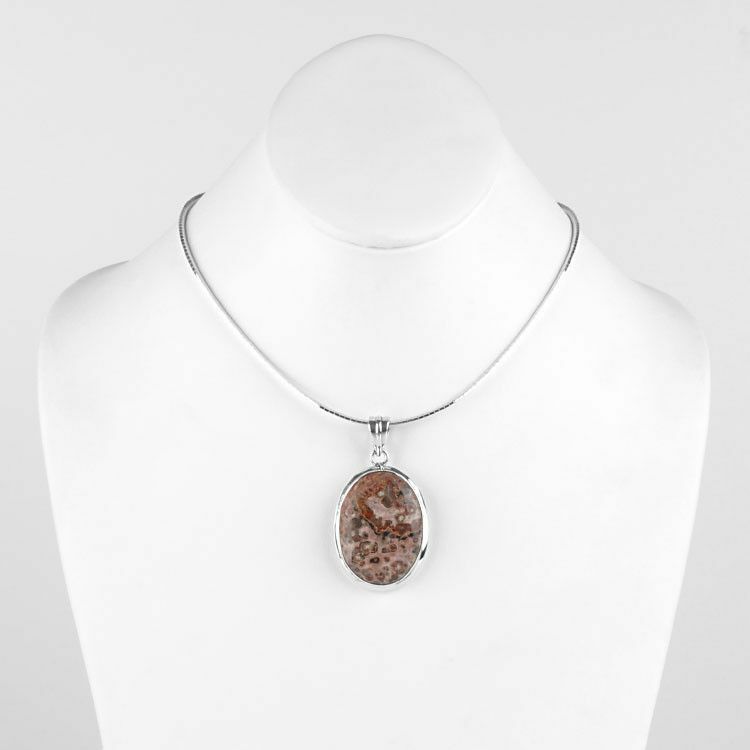 Chain and/or cord not included.